Autumn investment pieces for the early bird shopper who's careful not be "penny wise, pound foolish." 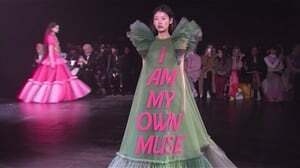 London Fashion Week kicked off on Friday, where esteemed British designers are currently showing their Fall 2019 collections. 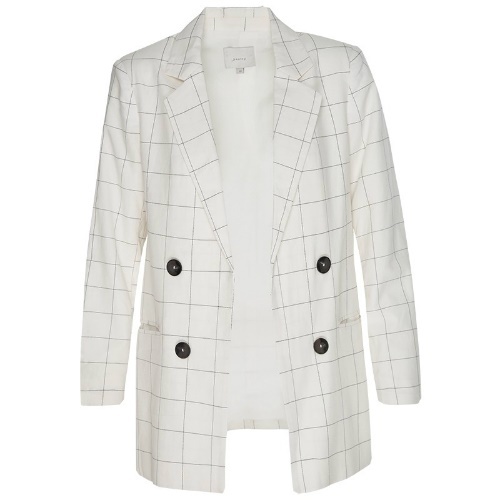 This is always an opportune time for us to bookmark the trends we'll be shopping for our Autumn/Winter wardrobes, as local retail stores have already packed a few of their A/W items on the rails. 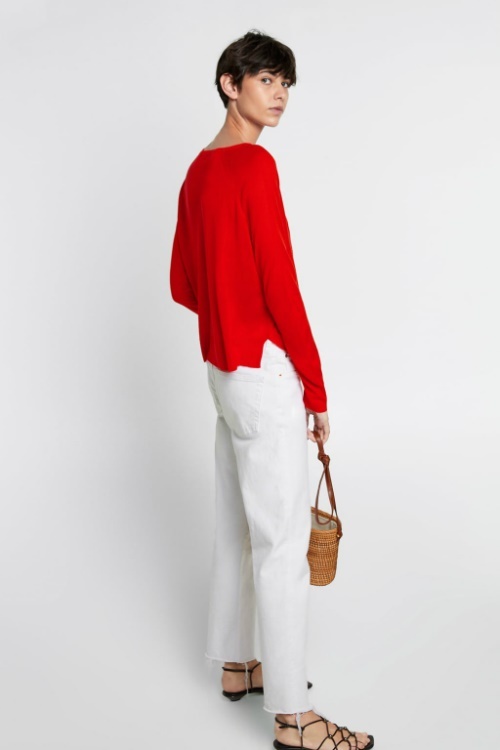 Because as we've said before; winter wardrobes are made in summer. 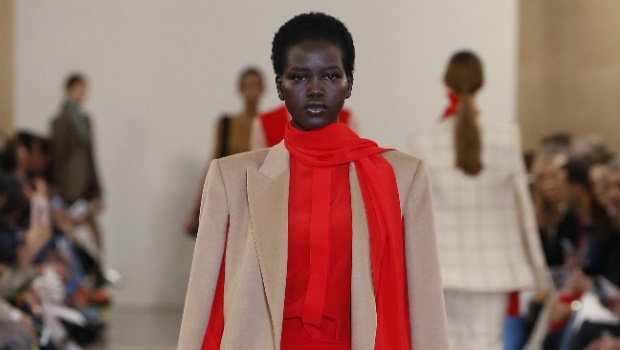 That said, a ready-to-wear runway show that caught our attention and sparked a need to shop it, is Victoria Beckham's "An A-Z of a woman's life" collection. This description makes for a "relatable content" kind of collection, and adding to this is the observation Vogue made about how VB played with the subliminal psychology of colours. 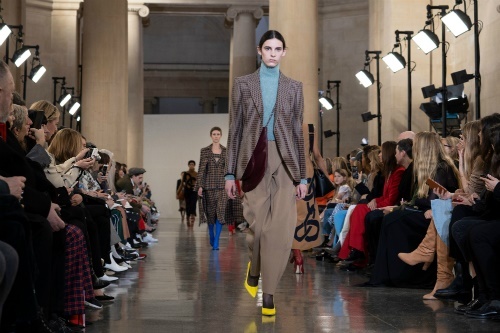 Amid all the gloomy greys and brooding browns, the fashion bible notes how "zingy scarlet stretch-leather spike-heeled boot [were] an instant mood-lifter." Not to mention that the colours we wear do sometimes communicate something about our personalities and VB made sure to incorporate a hue for everyone. READ MORE: Can the colours you wear make you more likeable? That's why the autumn items we're shopping this week are inspired by this style maven's ready-to-wear collection. 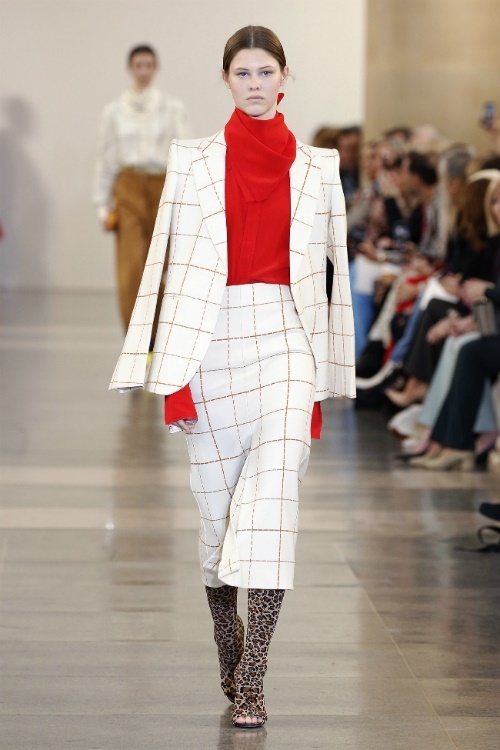 Victoria's opener was a window pane checked suit styled against hard-to miss red separates. It was recently brought to our attention how good a combo this is on Valentine's Day and Sunday's show further cemented this realisation. Now you just have to take a dip in the red sea. Like Victoria said, "She's proper, but she's not prim," so of course, she takes fashion risks every now and then. 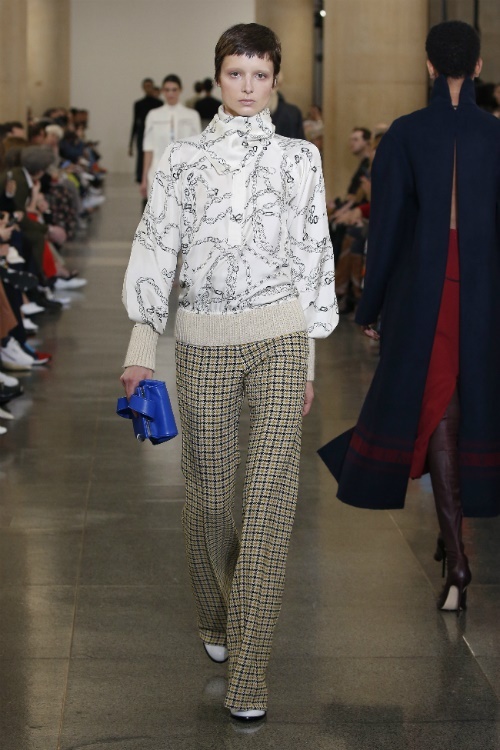 The prints we're mixing this upcoming autumn season are animal and checked items. 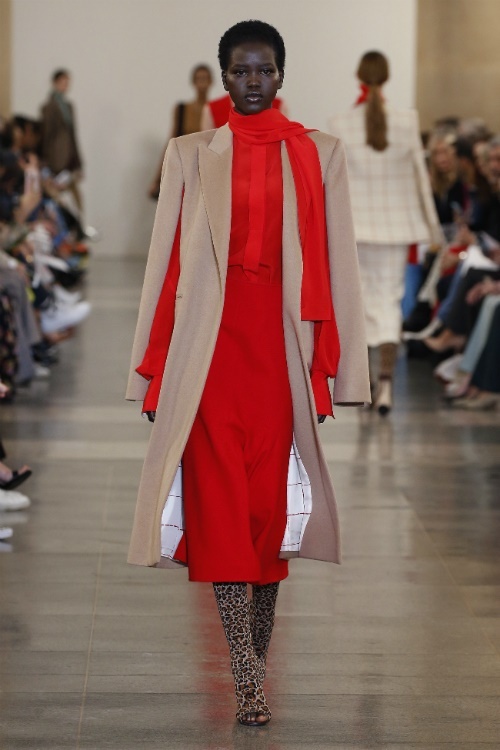 Bold, energetic colours characterised Victoria Beckham's footwear colour-blocking theme for her latest collection. 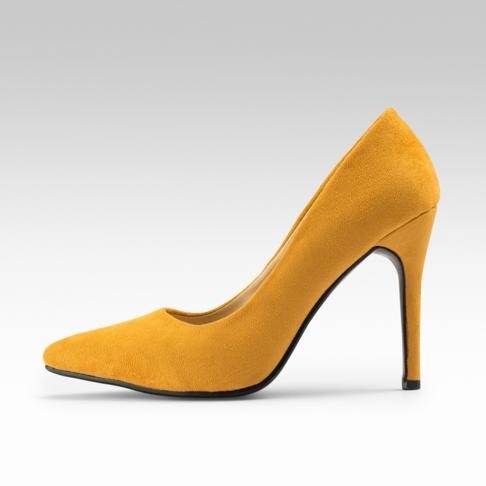 I guess this means we didn't really leave colour-blocking in 2012 then, so this pair of yellow court heels is well worth your pennies.